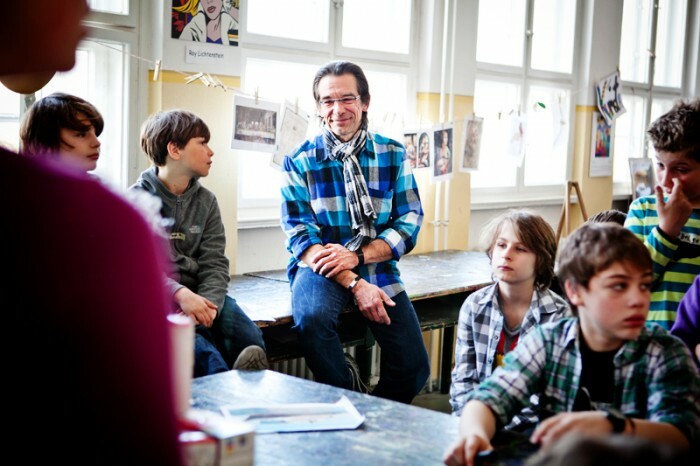 This April I had an opportunity to make Photos for a very nice project. 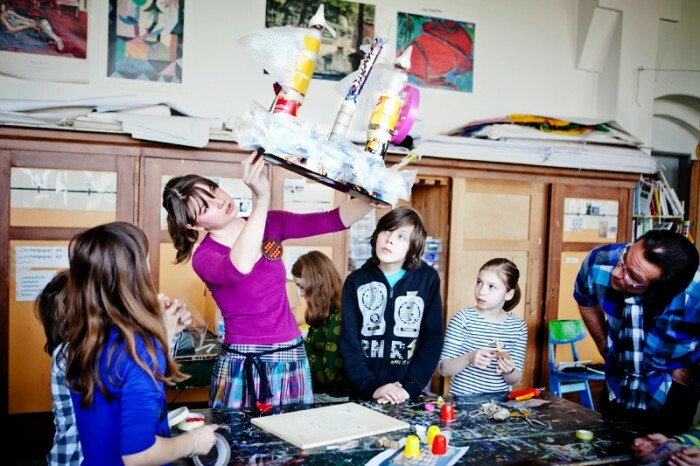 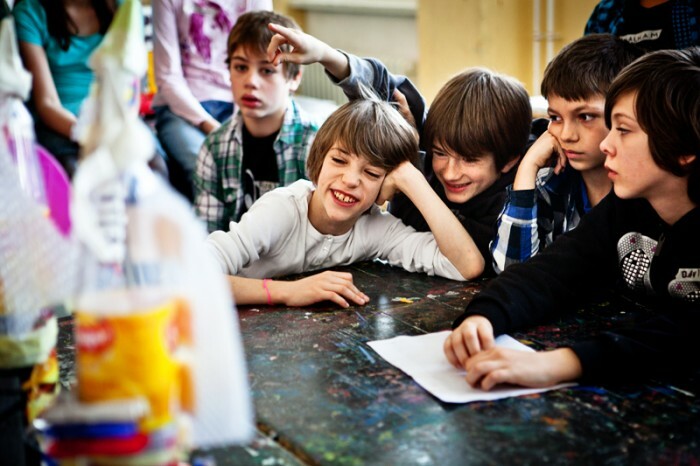 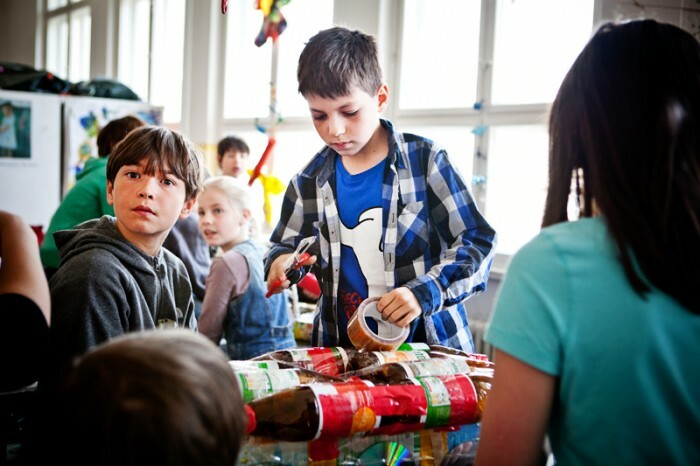 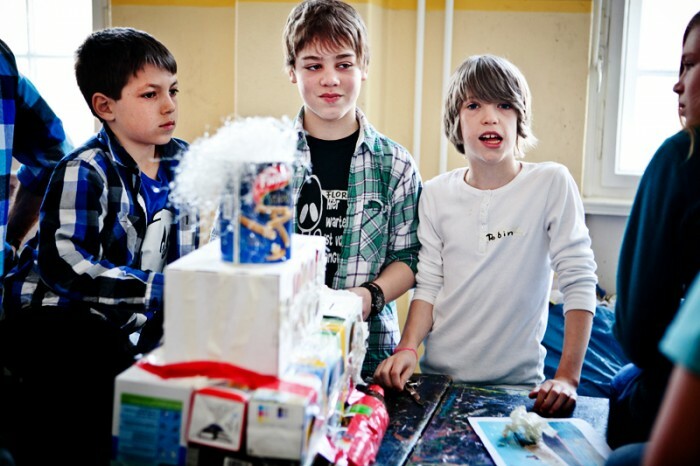 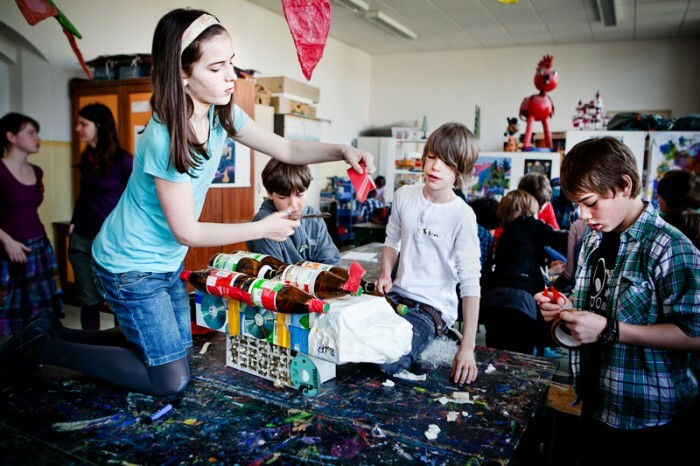 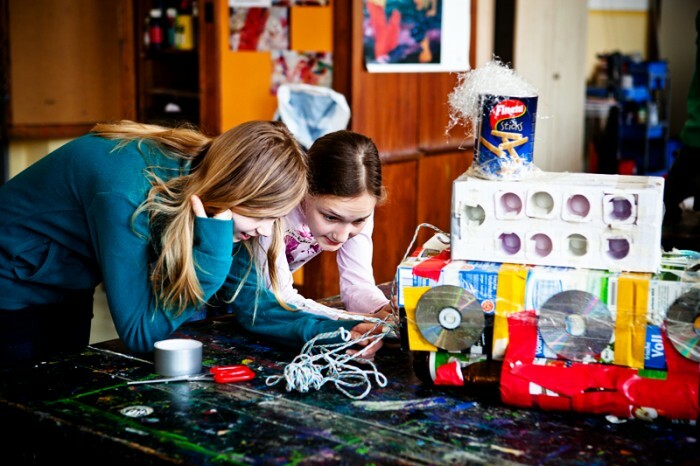 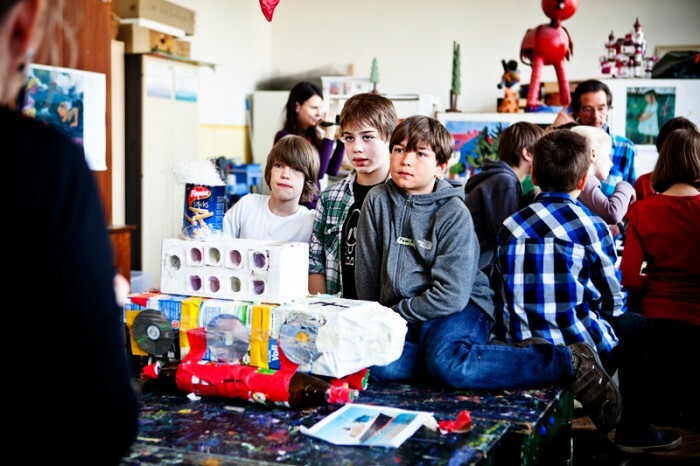 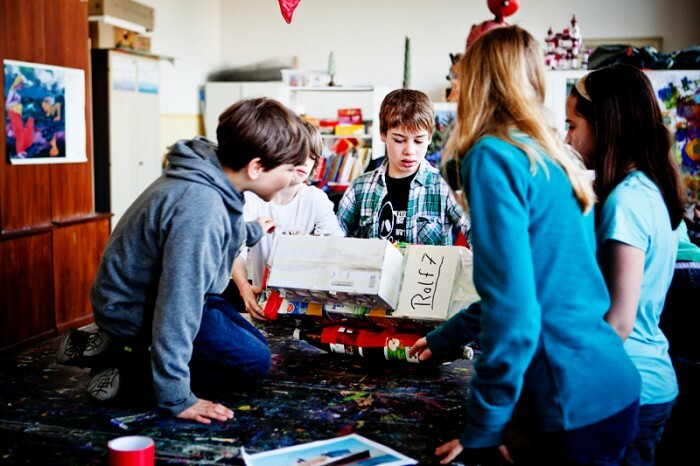 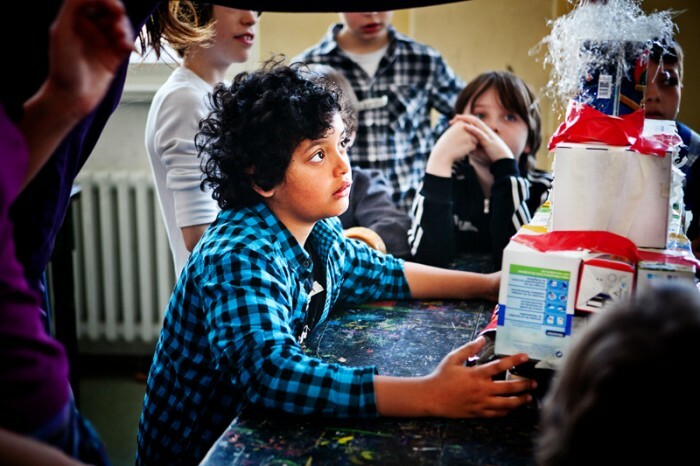 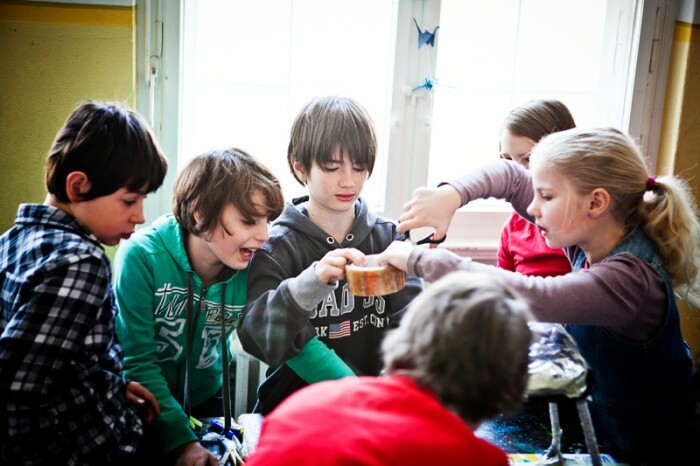 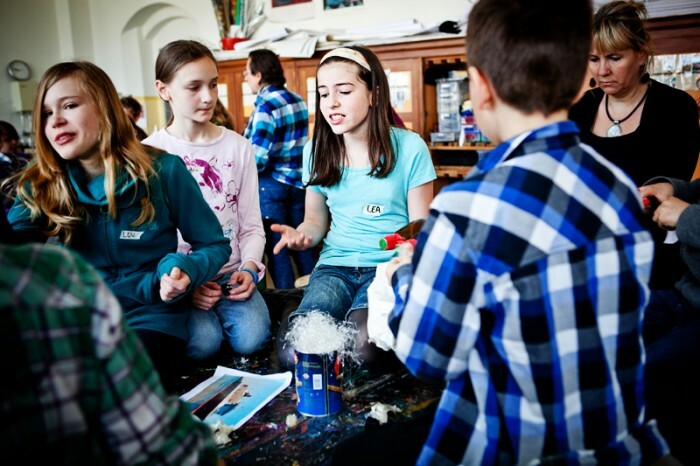 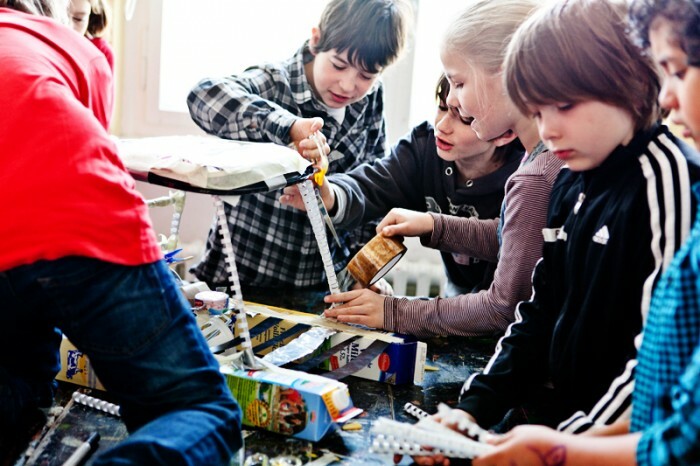 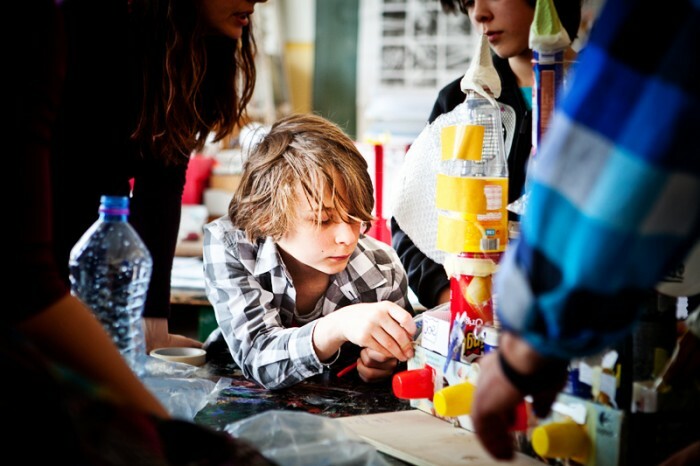 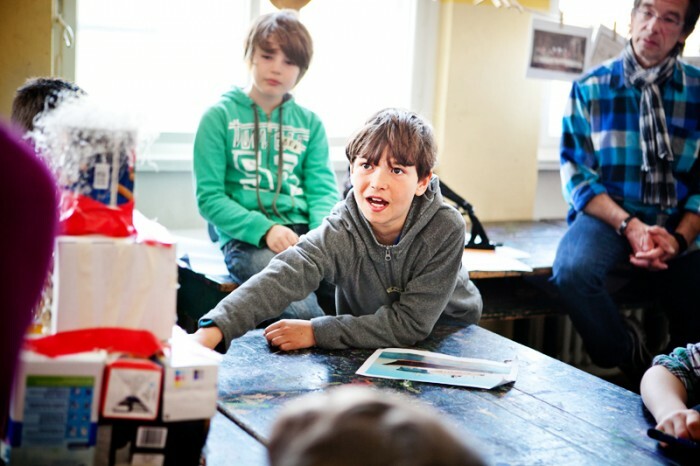 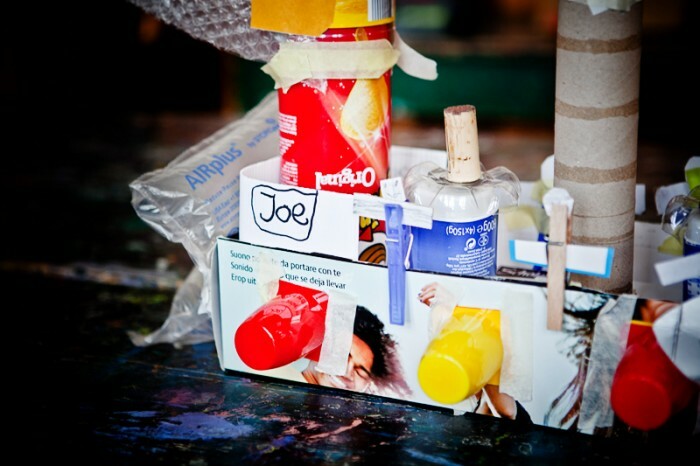 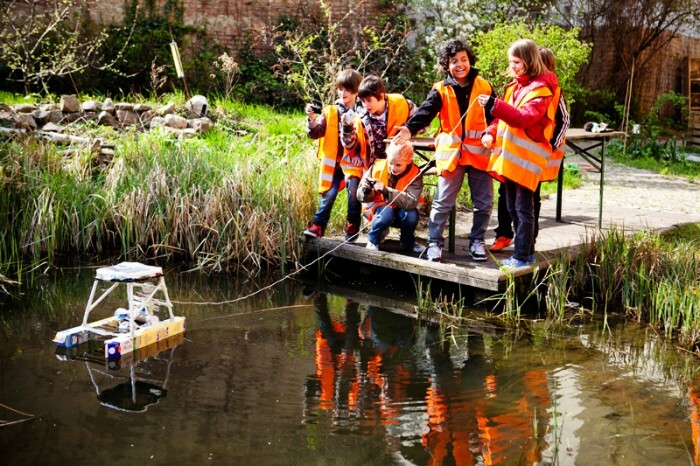 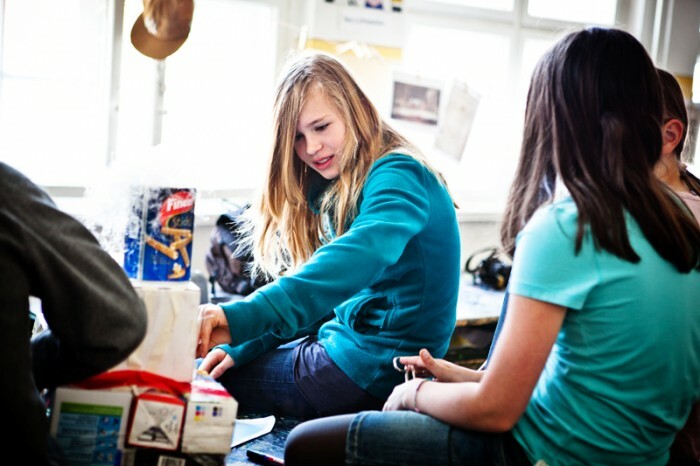 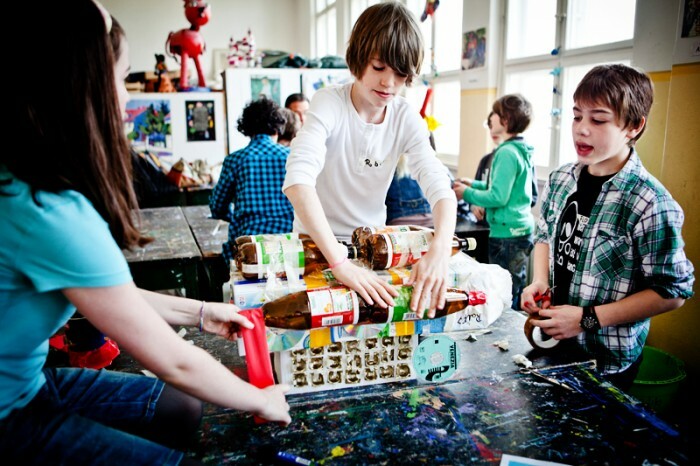 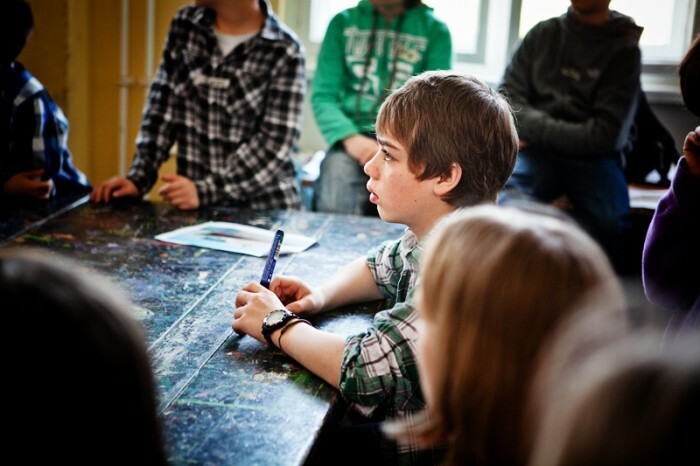 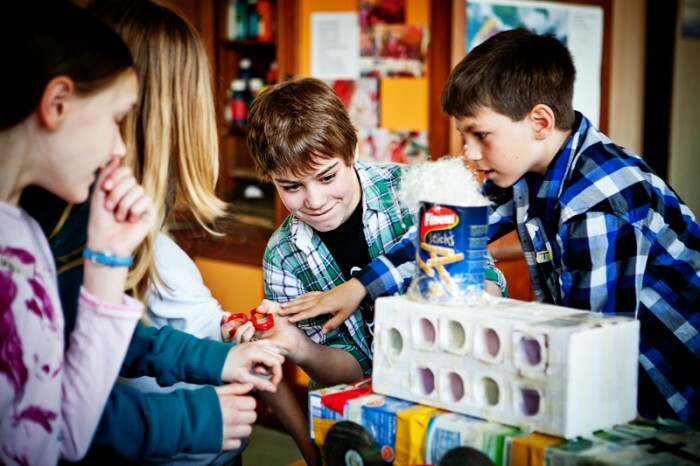 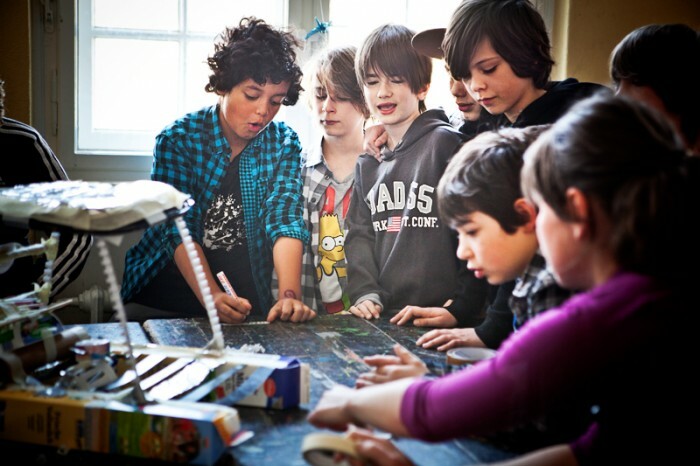 It was a work-shop in one to the berlin schools, where 10-11 years old children supposed to learn how to вo something creative with recycle materials. 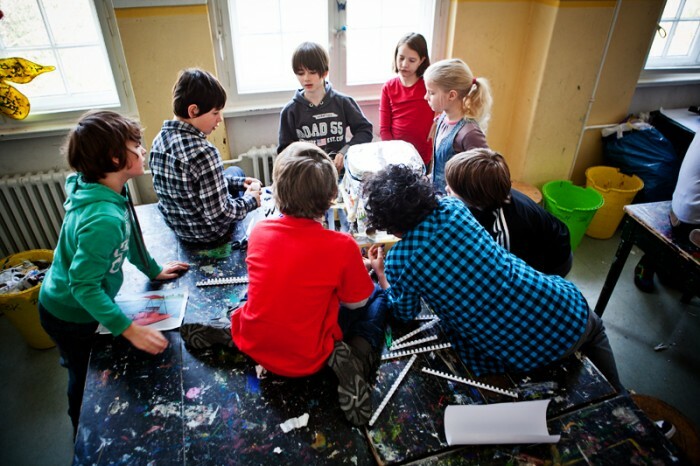 The work-shop took one week just in the beginning of a new school therm. 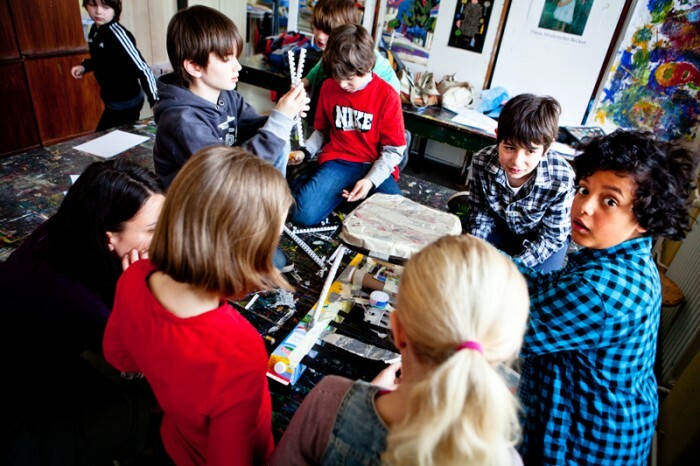 Children of one Class did only this work-shop, they did not have another subjects during this week. 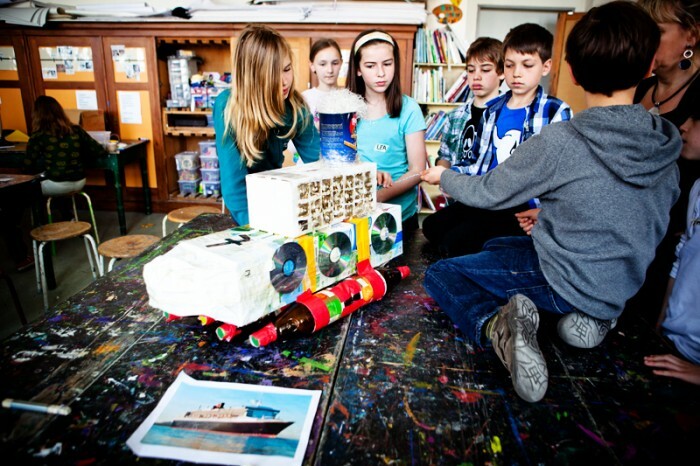 The idea was to create small ships in small groups at first and then one big ship alltogeather. 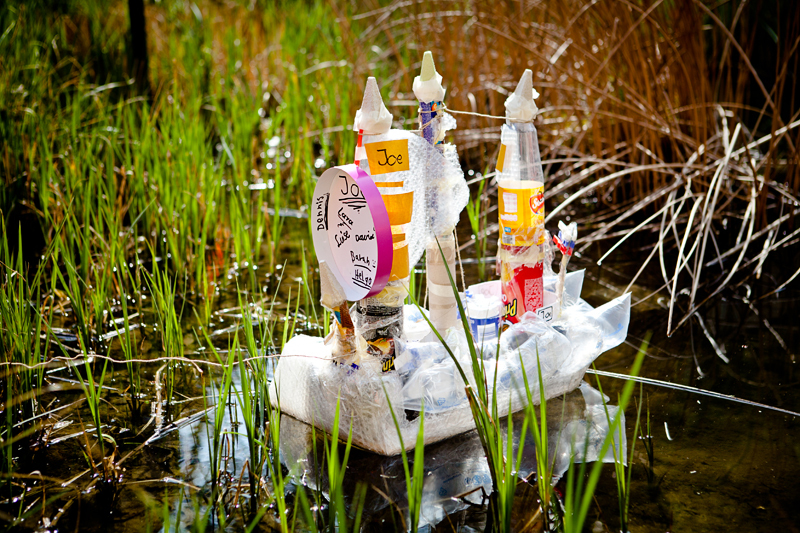 I photographed only one day, where children was finishing their small ships.